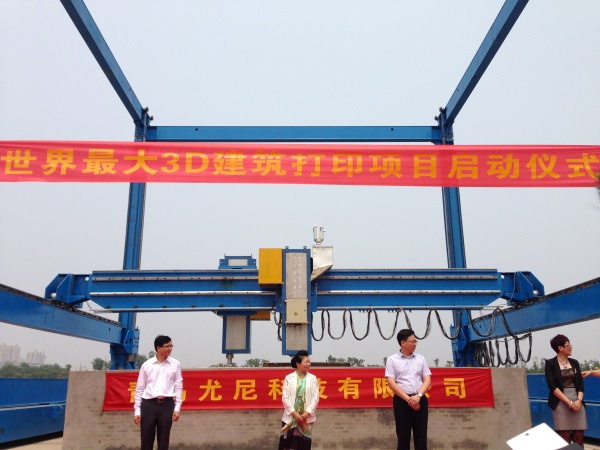 China building world’s largest 3D printer to construct houses #3DxArchitecture #3DThursday #3DPrinting « Adafruit Industries – Makers, hackers, artists, designers and engineers! 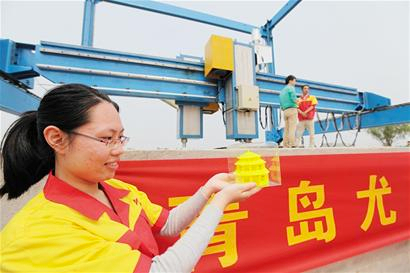 …Qingdao Unique Products Develop Co Ltd, a local maker of 3-D printers, has unveiled the world’s largest 3D printer last week at the 2014 World 3D Printing Technology Industry Conference and Exhibition held in Qingdao. This massive 3D printer has a build volume of 12 m x 12 m x 12 m. According to Wang Hong, company’s founder and CEO, the company has spent the last 6 months developing this giant printer. 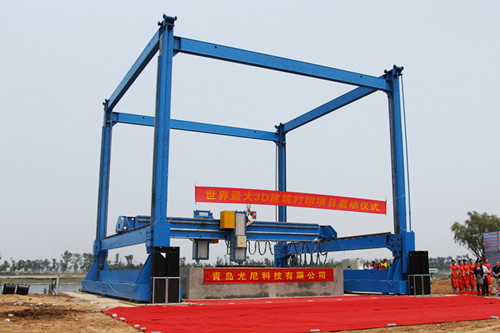 It weighs more than 120 tons and was assembled using cranes and other machines. The giant 3D printer is currently placed in the High-tech Zone of local 3D Printing Industrial Park and will be open to the public. 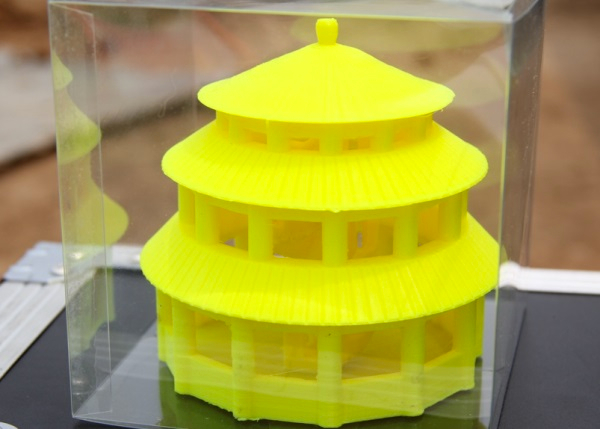 Its first task is to print a seven-meter high “Temple of Heaven”, the largest extant sacrificial temple in China, using Fused Deposition Modeling (FDM) process. One notable advantage of this new printer is its use of graphene glass fiber reinforced plastic as 3D printing materials, which is light weight, strong, corrosion-resistant, and environmentally friendly….